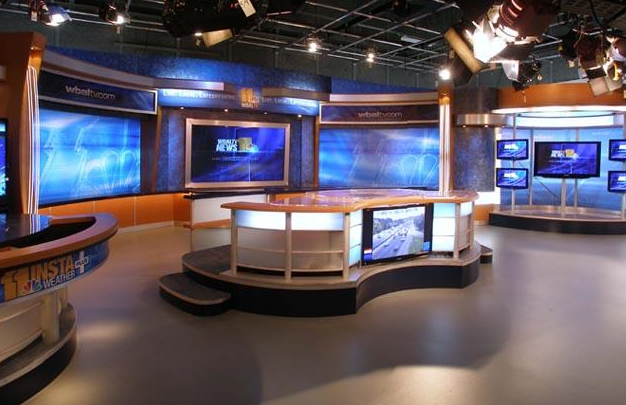 Through EngadgetHD, Orlando based set design FX Group has debuted a new set for Baltimore based WBAL-TV. 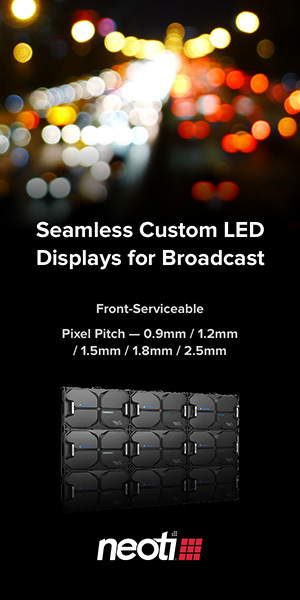 WBAL-TV, the Heast-Argyle Television NBC affiliate, also launched in high definition at the start of the new year. View more pictures of the set here. The set features vivid blues with 3D elements in each duratran adding depth to the set. An interview area and 11 InstaWeather Plus Center are also part of the new set. It is interesting to see WBAL-TV kept the Weather Plus branding.